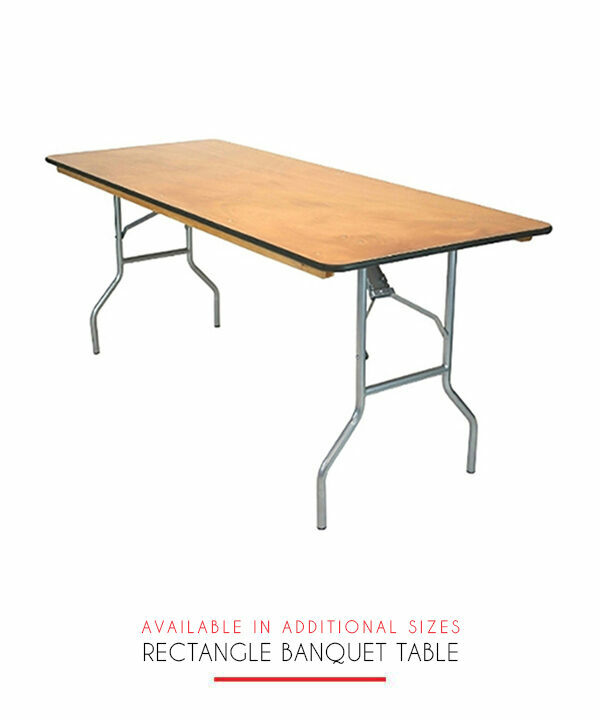 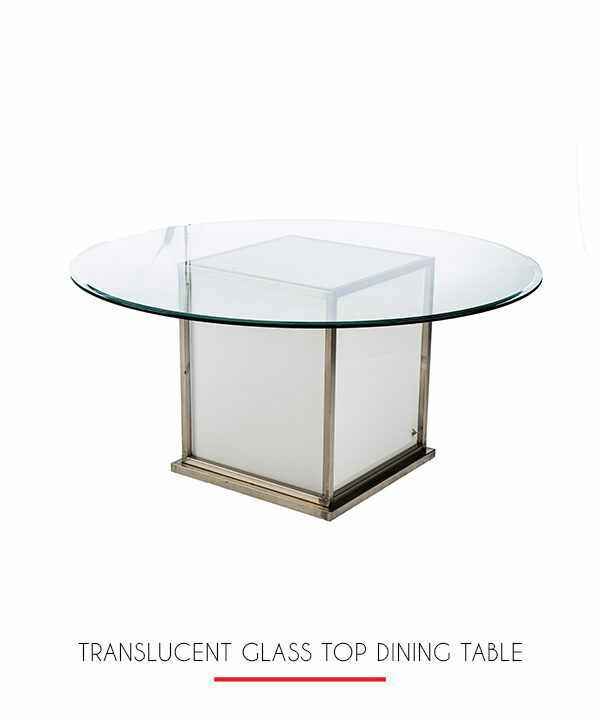 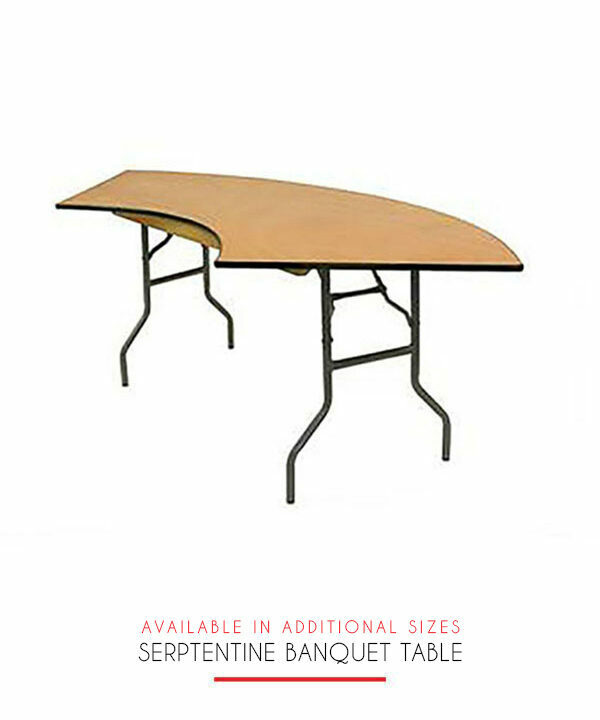 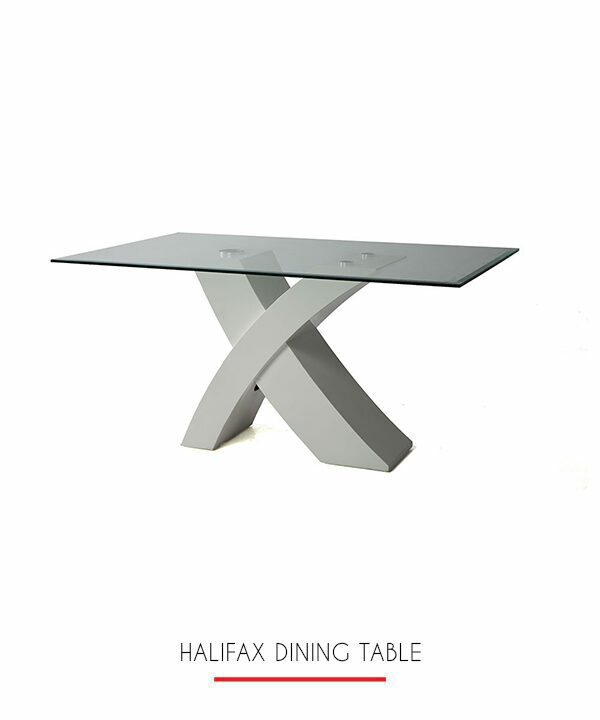 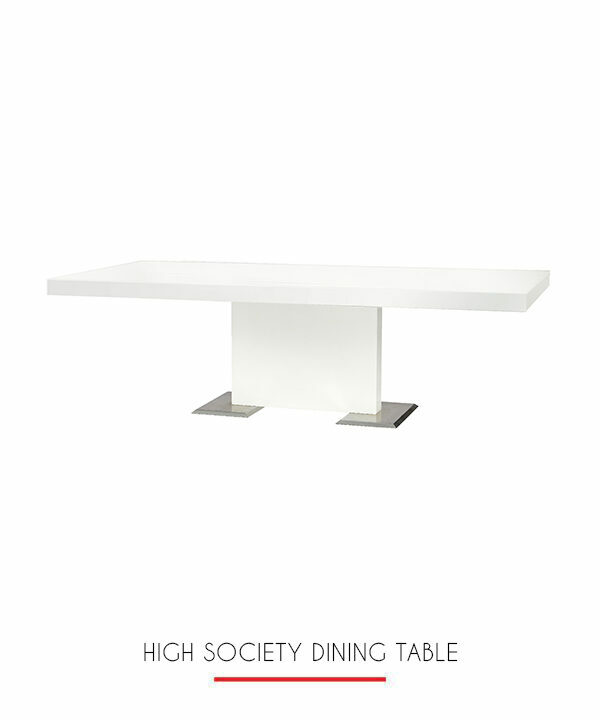 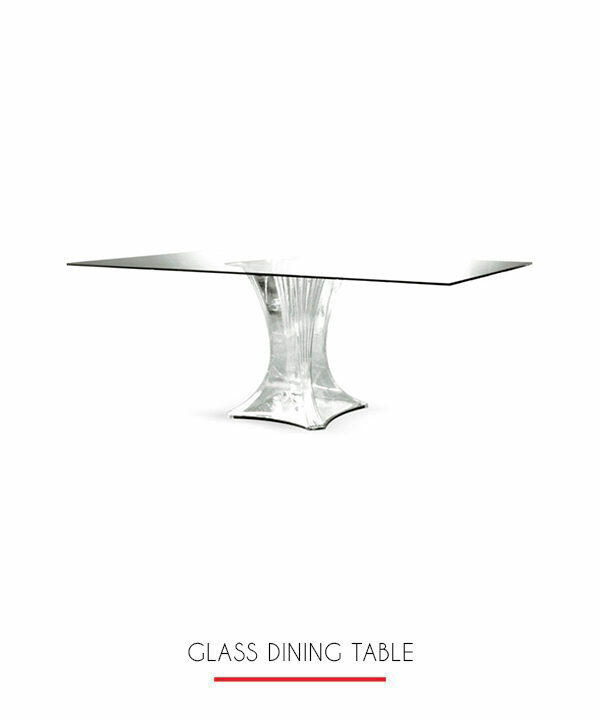 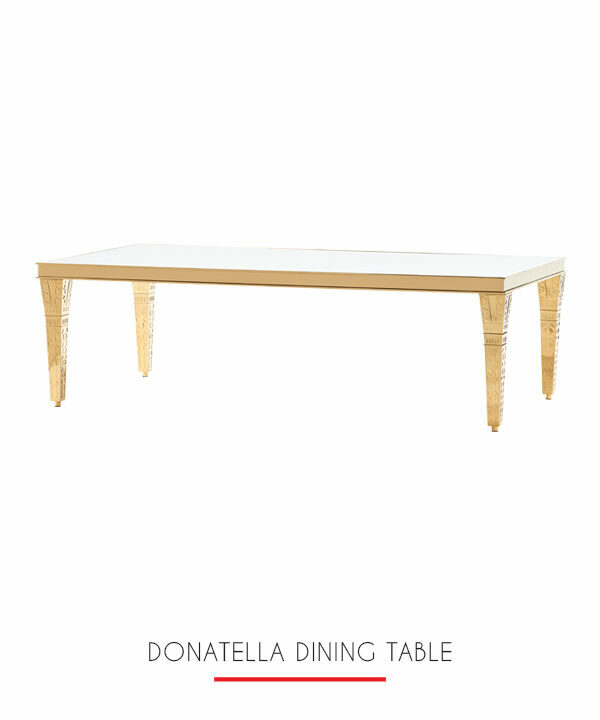 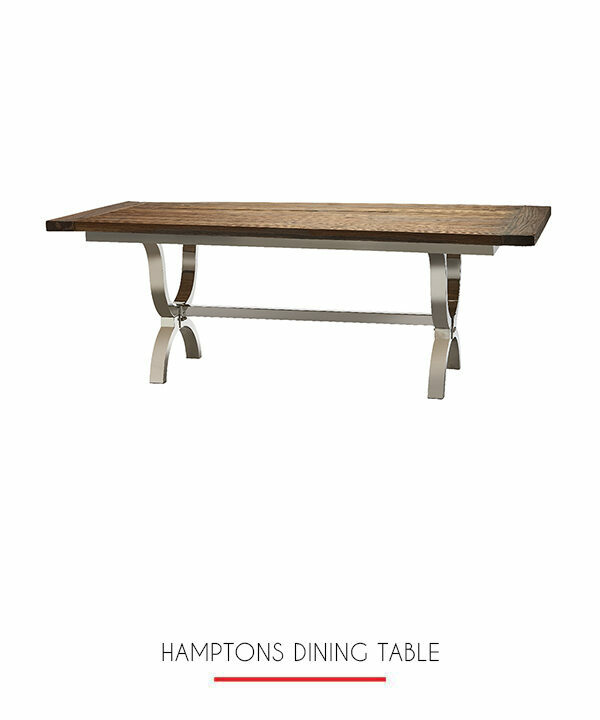 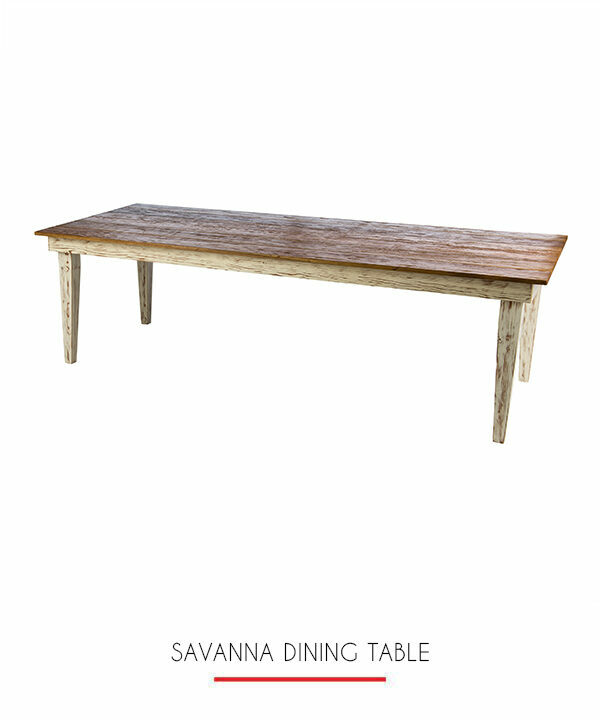 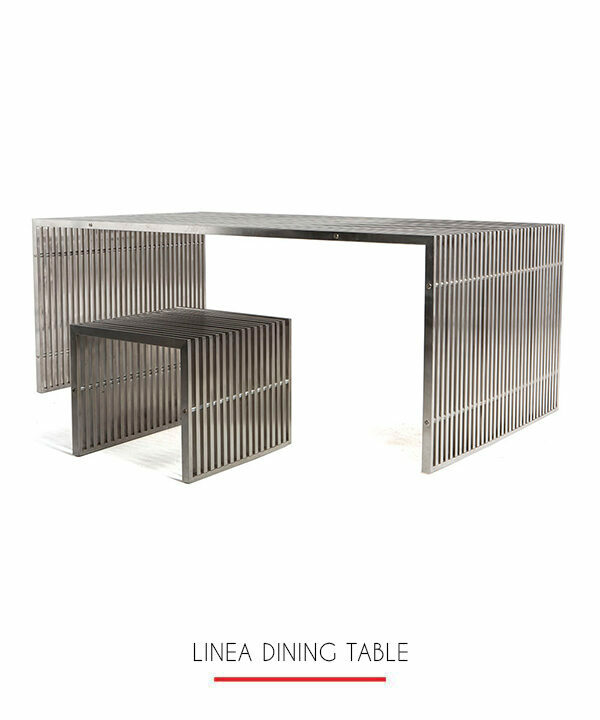 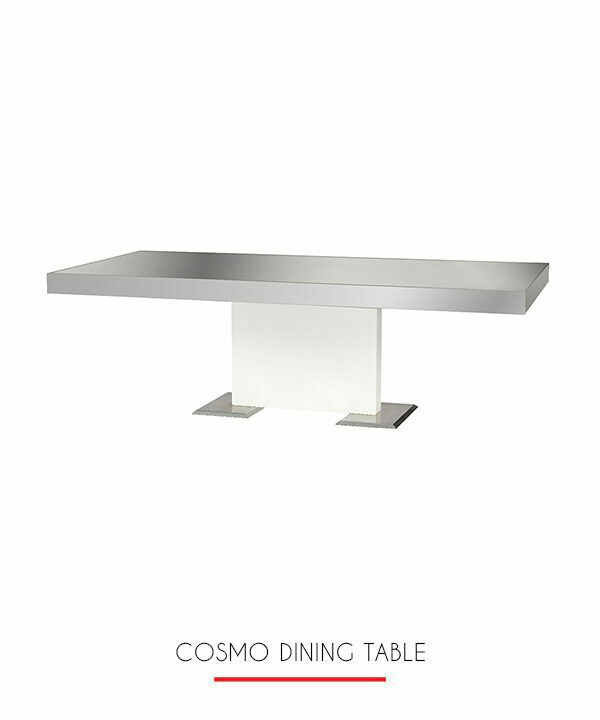 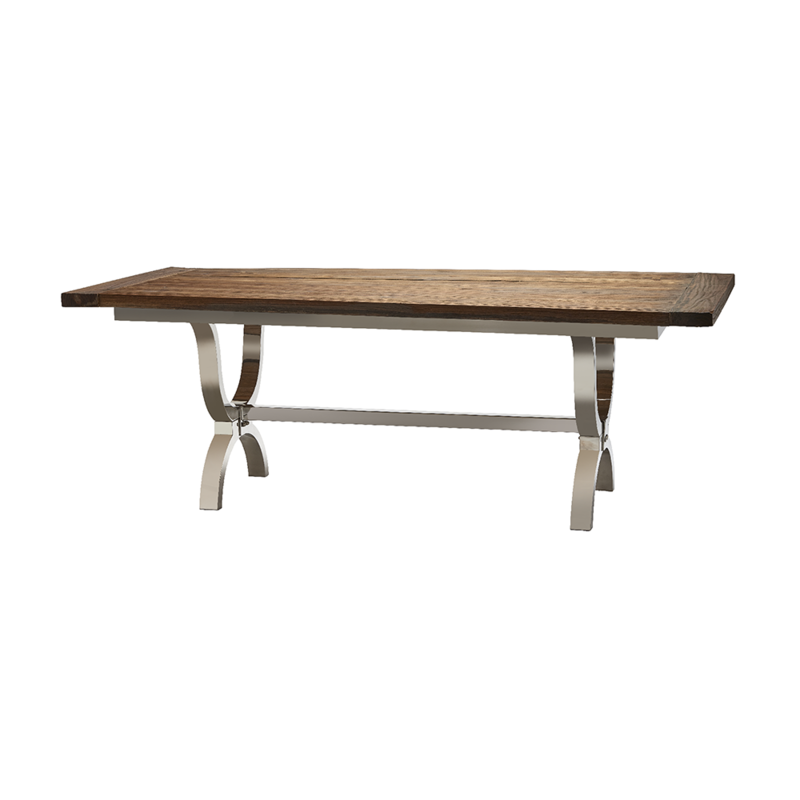 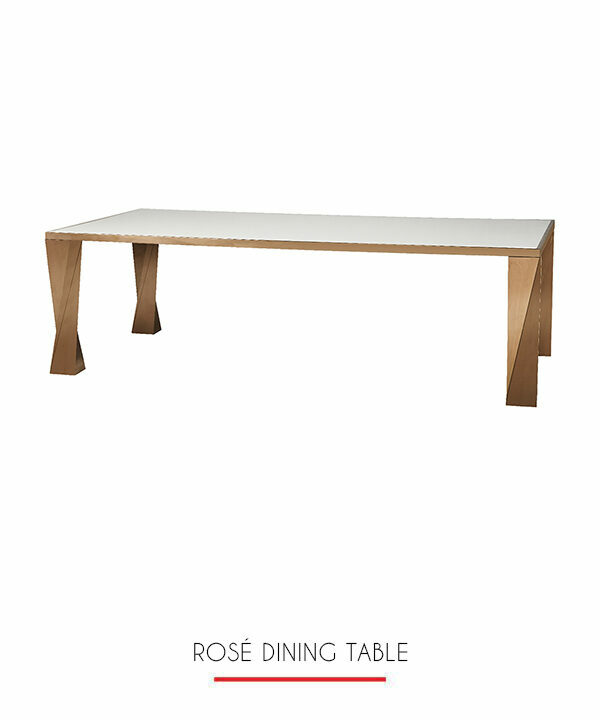 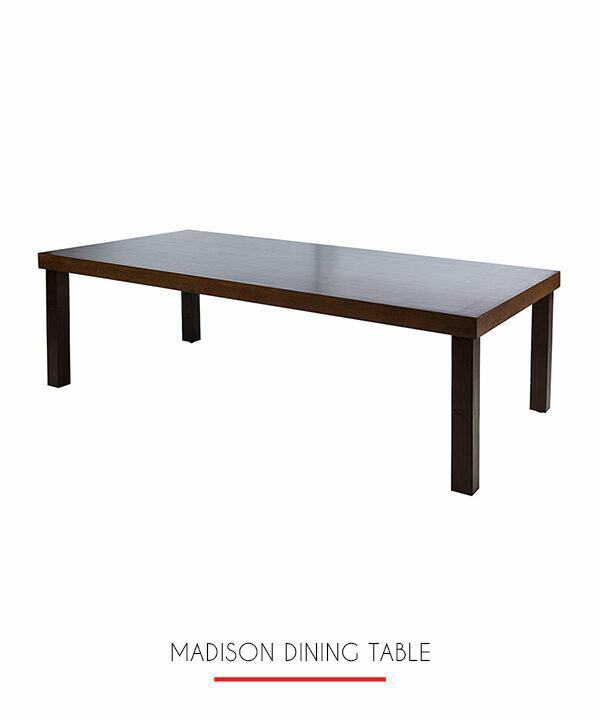 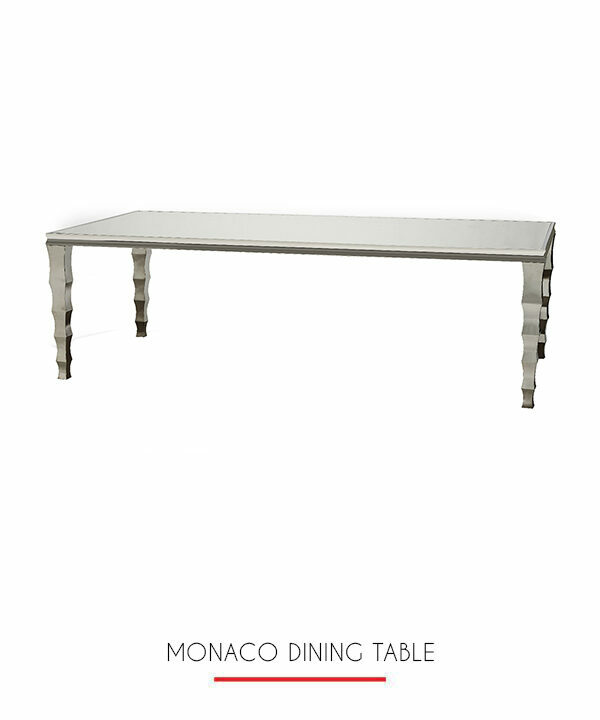 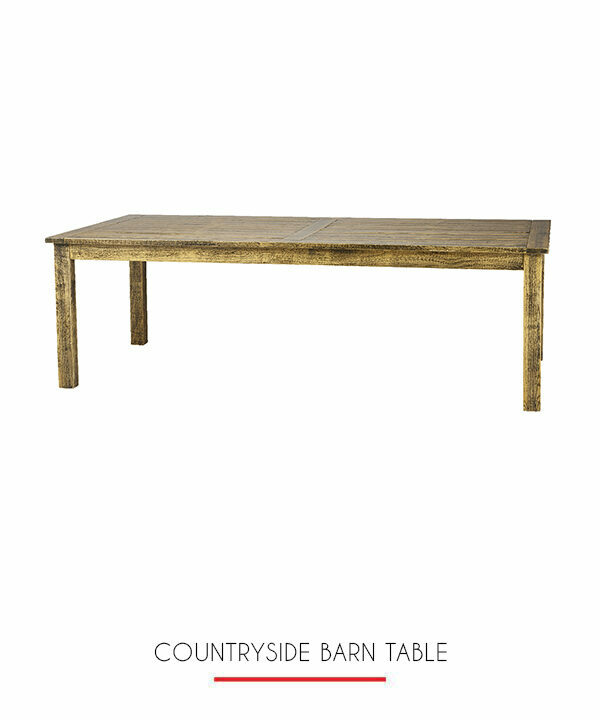 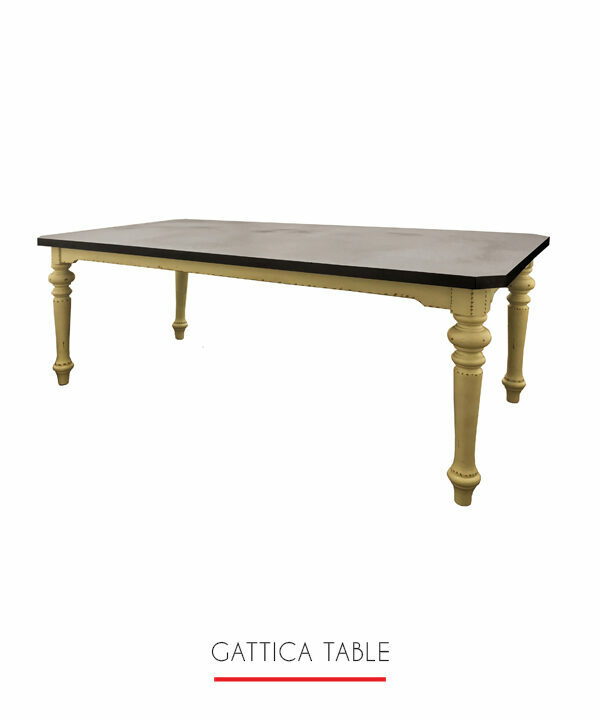 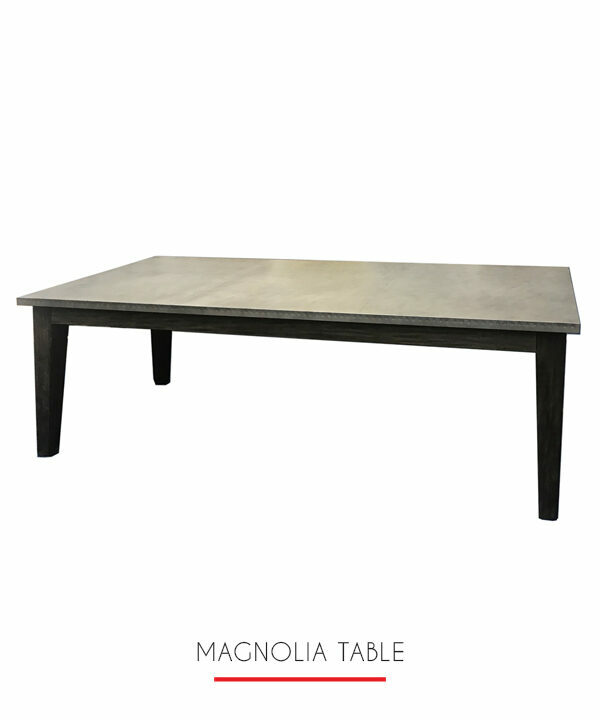 Eight-foot specialty banquet table with beautiful modern-style brushed nickel legs. 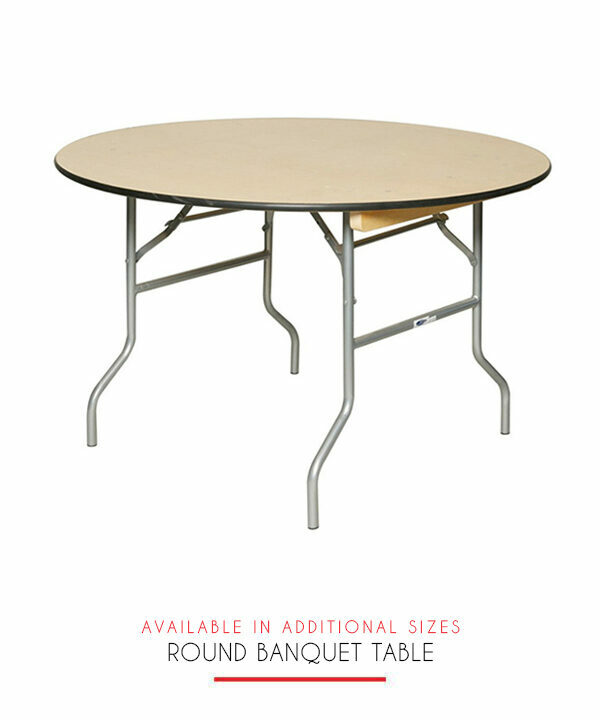 No need to use a table skirt and perfect for an elegant modern affair. 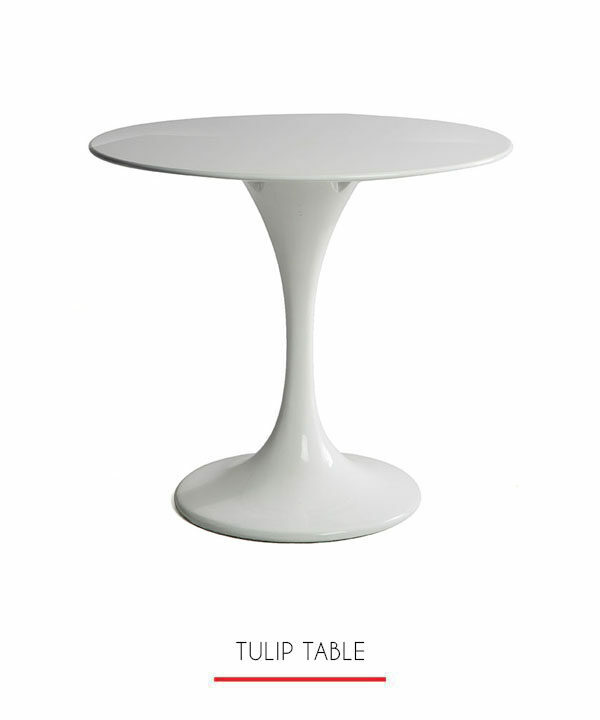 Beautifully accents any minimalist design.